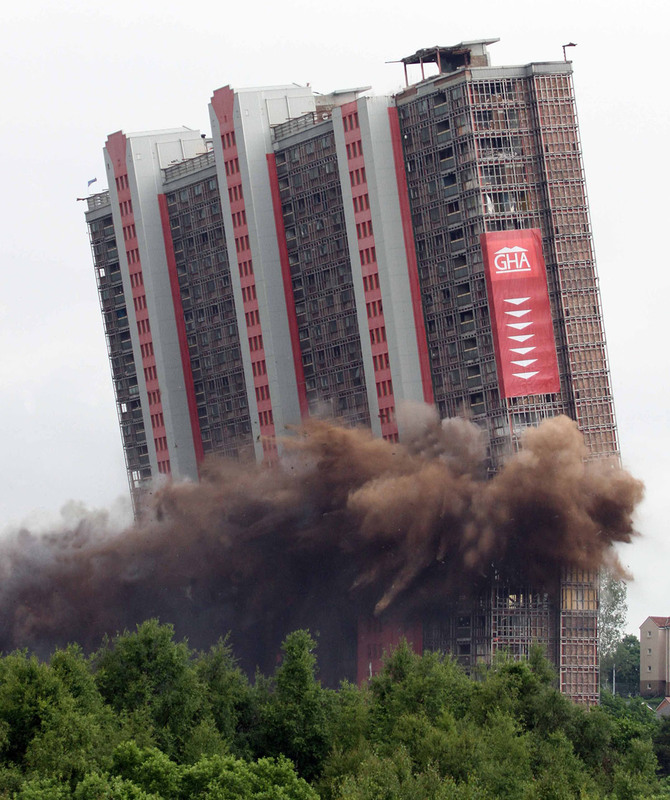 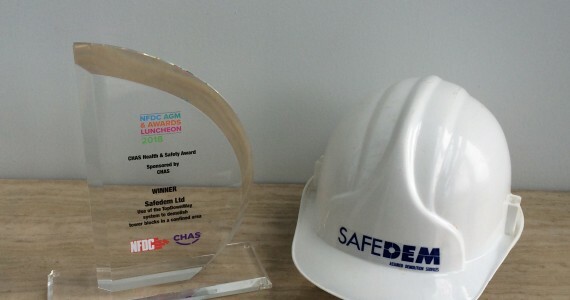 Safedem Ltd is one of the leading demolition and dismantling companies in the UK. 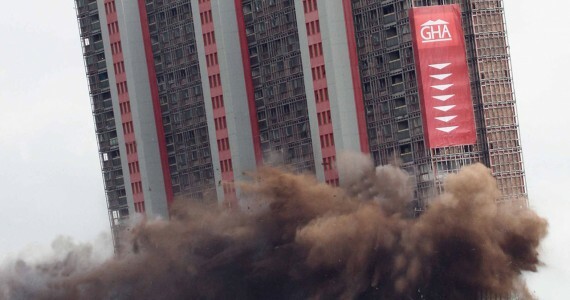 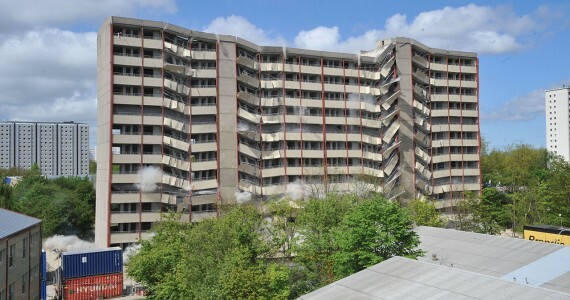 Our teams are fully trained and equipped to work throughout the UK, with our specialist services such as explosives and facade retention available worldwide. 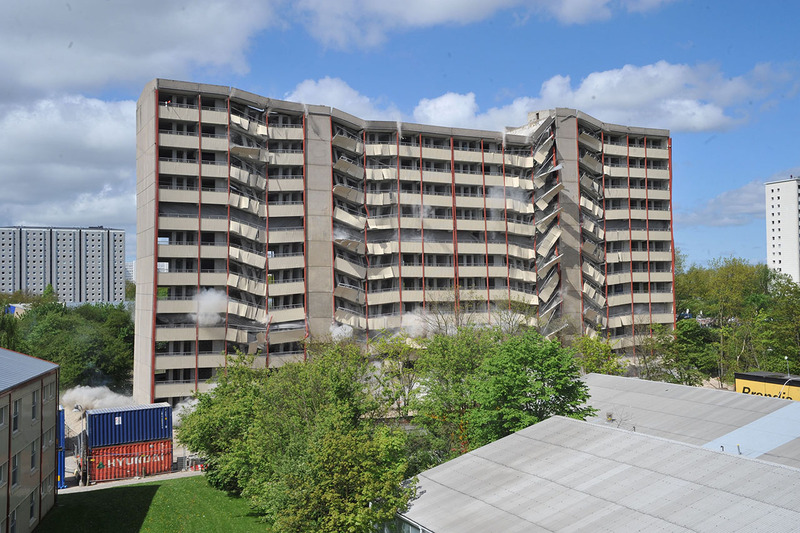 We have a proven track record for completing projects safely and efficiently. 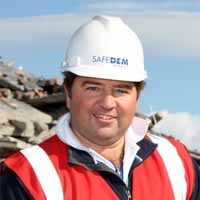 Safedem becomes first UK demolition company to gain Be Fair Accreditation.